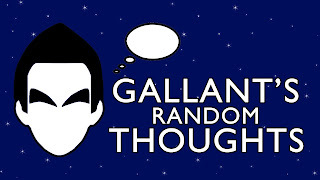 Look ma, I'm back to blogging again. 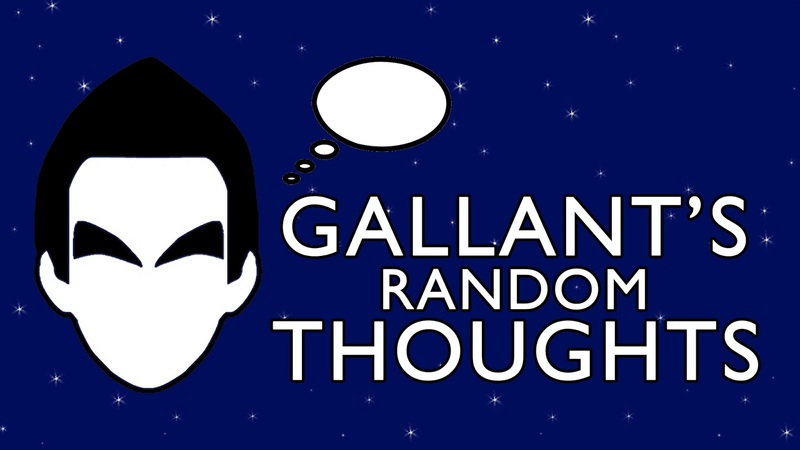 In the latest #GallantsRandomThoughts, I weighed in on James Harden's contract extension, Alex Bregman's times on twitter, and Spider-Man: Homecoming. Take a read at SportsRadio610.com.